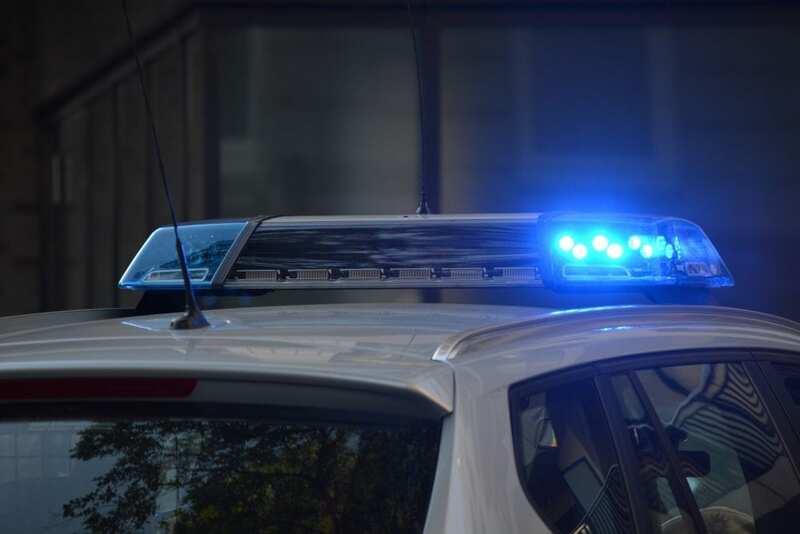 Tonawanda, NY (January 3, 2019) – A police chase on Wednesday evening, January 2, ended in a motor vehicle accident that resulted in three injured parties. The incident took place at approximately 8:00 p.m. and first began at the intersection of Maple Road and Transit Road. Police officers stated that they first spotted the stolen vehicle at the above-named intersection and began to follow the driver, Stephan Gebura, who then fled west down Maple Road. Gebura continued along the road and struck a patrol car before traveling down Brighton Road into the Town of Tonawanda. While traveling southbound, Gebura blew through a red light at Delaware Avenue and Sheridan Drive, crashing into another vehicle. Gebura then attempted to leave the scene and also resisted arrest before eventually being taken into custody. The Amherst police officer in the patrol car that Gebura struck, suffered a hand injury. Two civilians in the second vehicle hit at the intersection were transported to Kenmore Mercy Hospital with at least minor injuries. We wish to offer our sympathies to all three victims of both accidents, first and foremost, as we warmly wish for their full recoveries. Car Accidents in New York often result in extremely serious injuries or death, particularly when they are caused by such a blatantly reckless driver. While it can be very difficult, it is imperative to realize that you may have substantial rights following a sudden accident.